Alphabet Letter C! 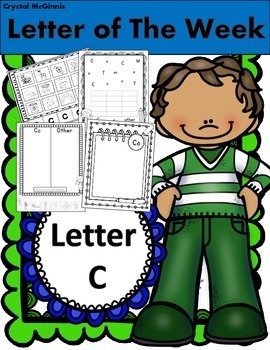 (13 Letter Recognition/Sound Activites) for the Letter C.
I created this "Letter C" packet to use during my letter of the week activities. 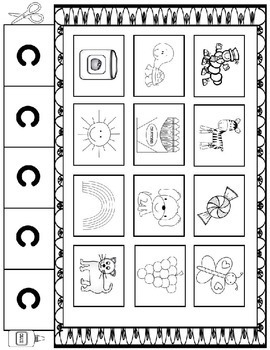 This set includes 13 activities that reinforce both letter recognition of the letter C and the sound that letter C makes. 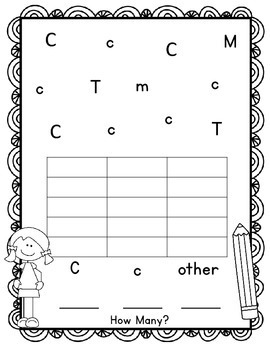 This would be perfect for alphabet literacy stations, RTI, whole group, or small group instruction. 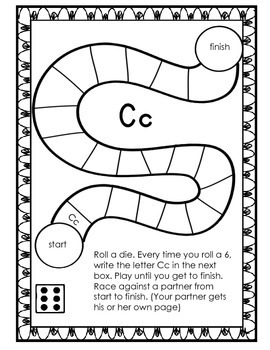 This packet contains activities from some of my other alphabet activity packs, and some new ones. Thanks for looking!